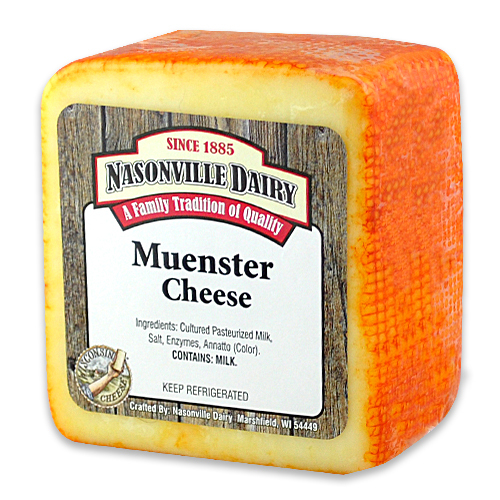 Muenster Cheese is an American original that has an orange outer rind and white interior. 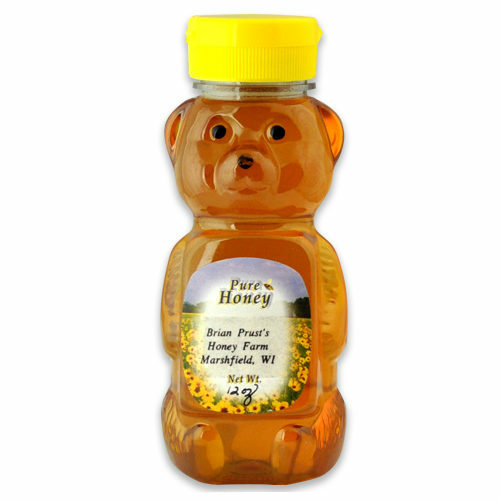 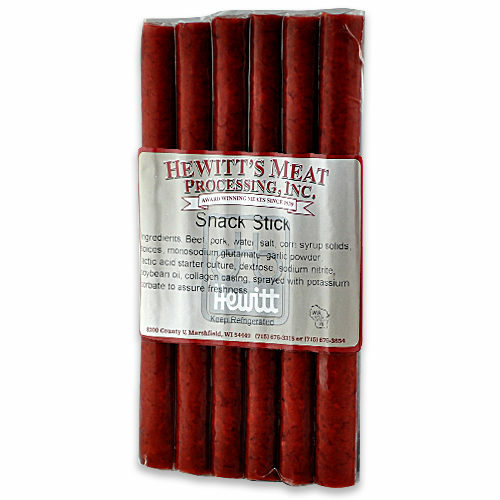 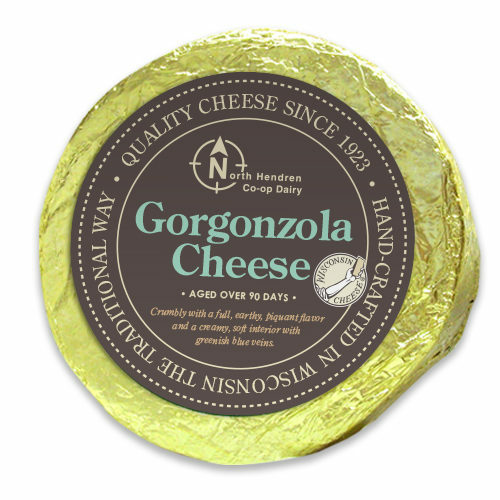 Enjoy the mild flavor and soft, smooth texture. 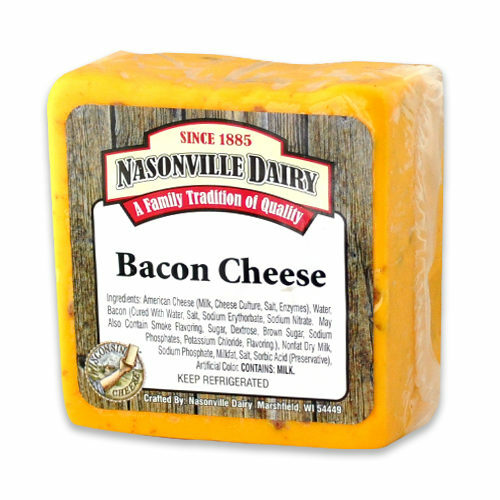 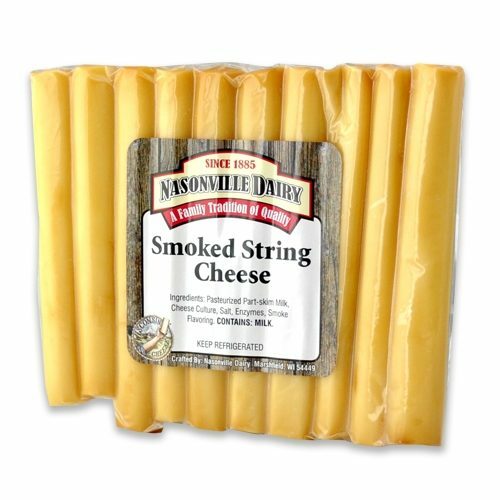 Muenster melts well and has been compared to both American and sharp Jack cheeses.